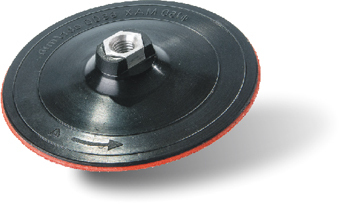 A robust disc designed for use with a buffing pad or sandpaper. Suitable for all types of rotating equipment. 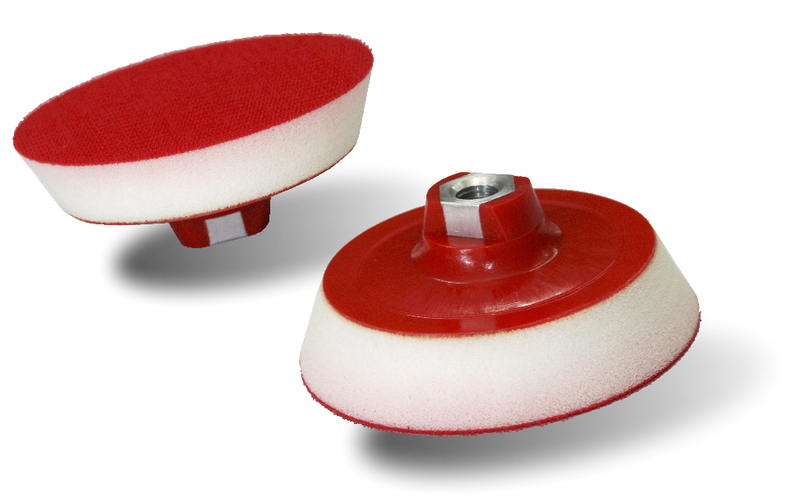 The Euro Disc SOFT and a buffing pad are the perfect combination for a range of polished surfaces, reducing the risk of scorching and paint damage. The disc’s special design uses a high-quality white foam that allows even pressure from all sides. 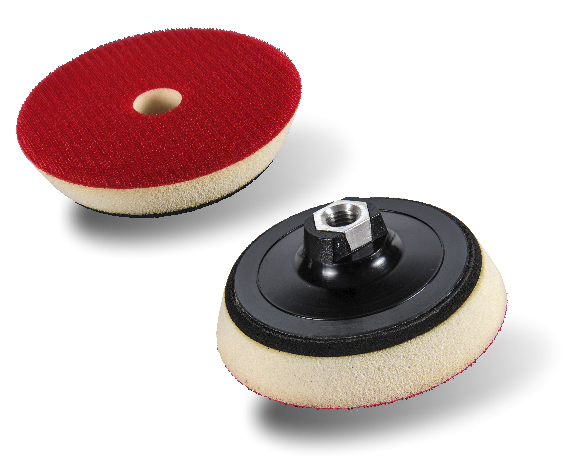 This lets you regulate the operating temperature of the buffing pad. The disc is attached to rotating equipment, using an M14 thread. 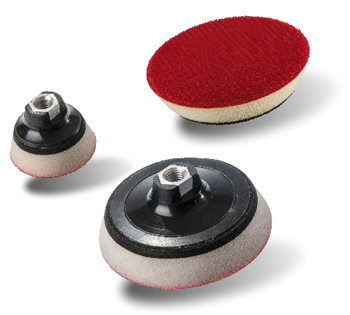 The central hole allows buffing pads (i.e. Expert DA or Flex) to be mounted concentrically. The maximum speed is between 3,000 and 6,000 RPM, depending on the diameter.